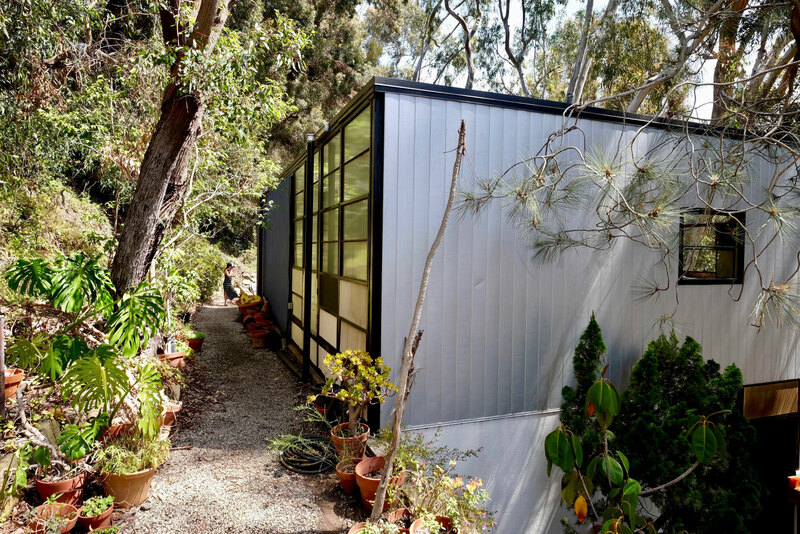 I’ve visited the Eames House in Pacific Palisades a few times over the years and it never ceases to amaze me despite being almost 70 years old. 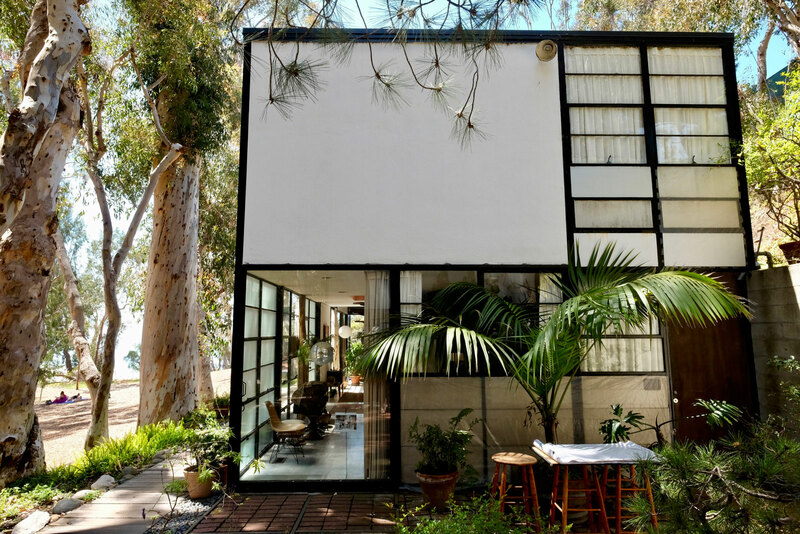 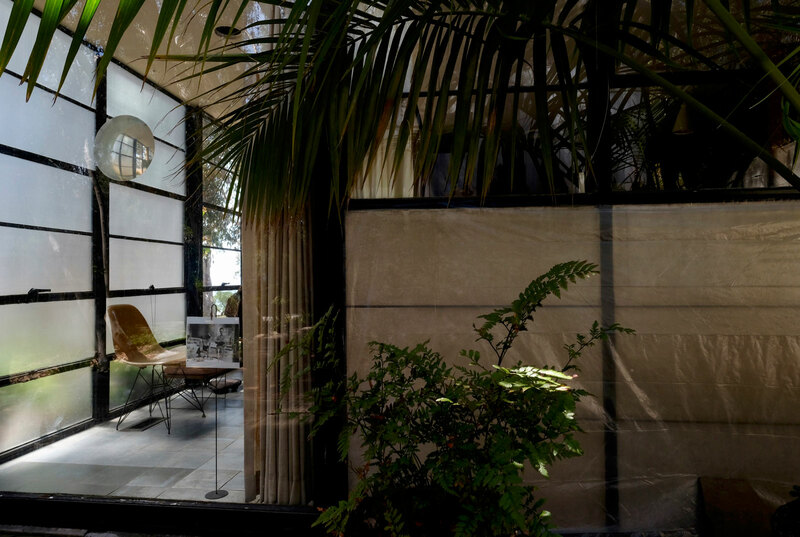 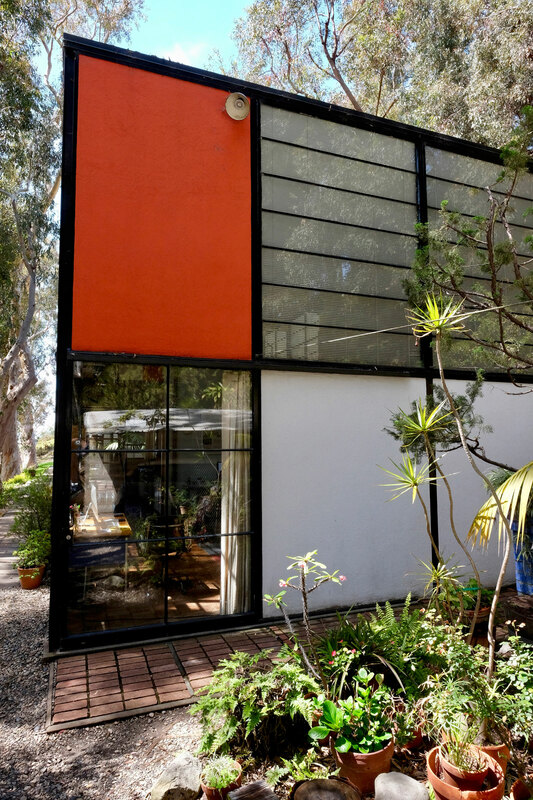 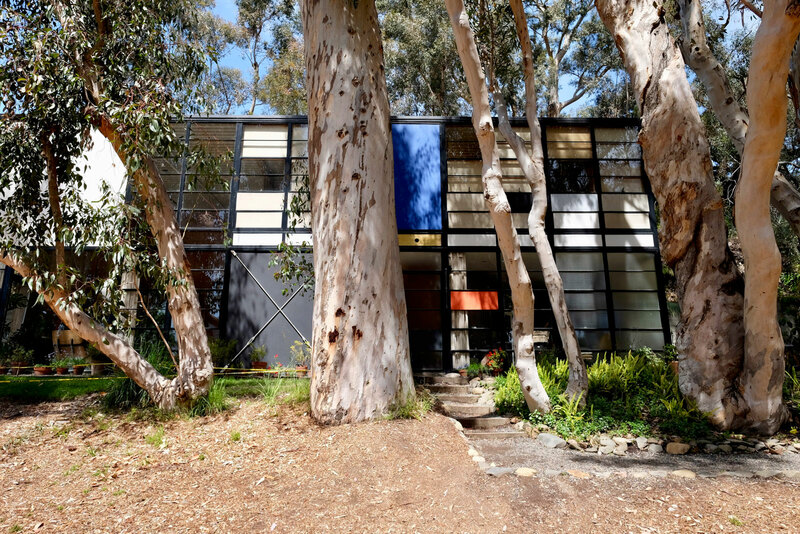 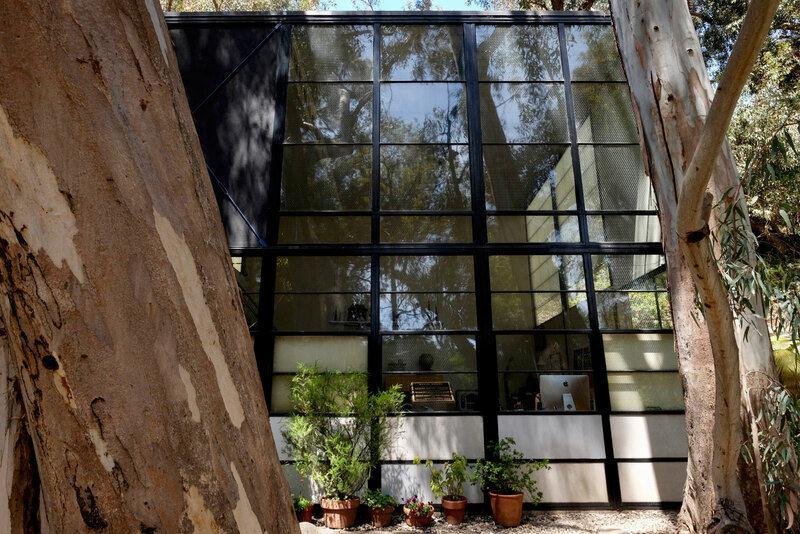 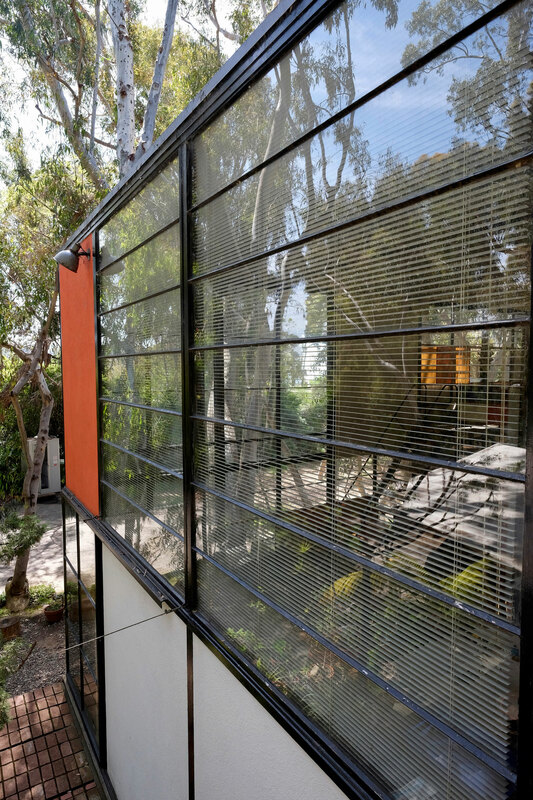 Designed in 1949 by iconic furniture designers Charles and Ray Eames as part of John Entenza’s Case Study House Program. 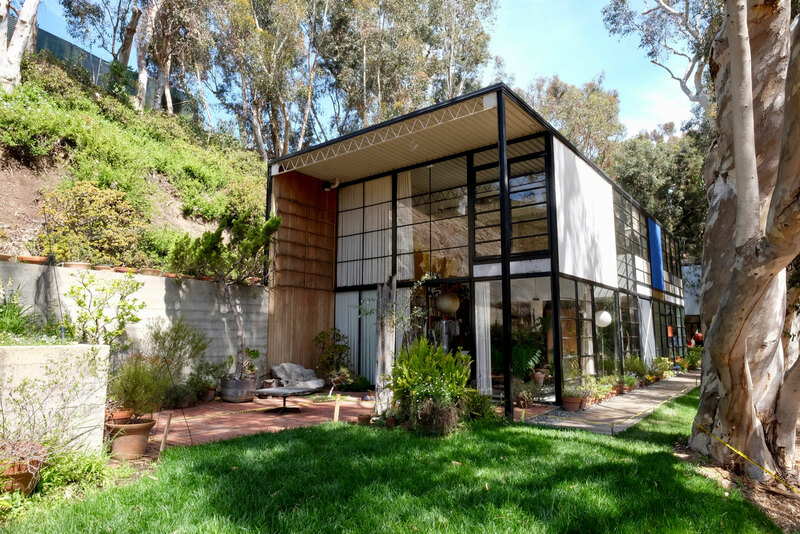 These houses were an attempt to promote affordable housing solutions for all during the American housing boom after World War 2 had ended. 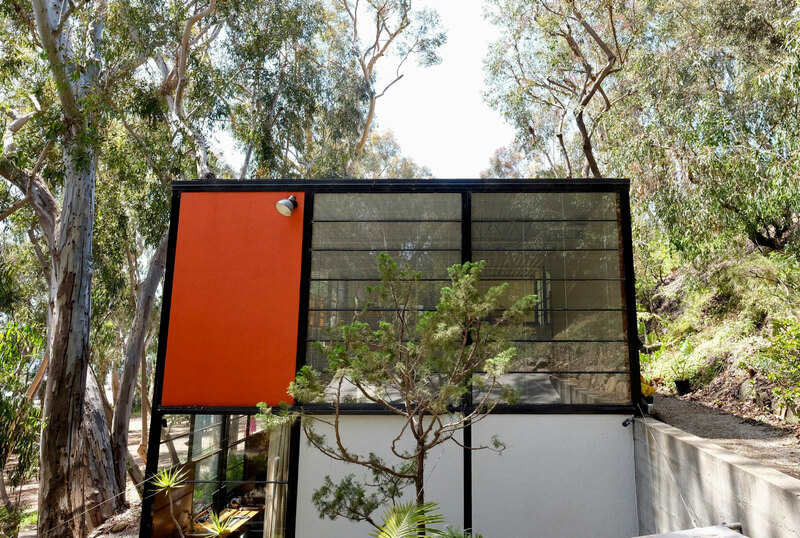 As I learned while making Coast Modern Film, the world was not ready for the houses put forward by the Case Study program and instead opted for something more familiar. 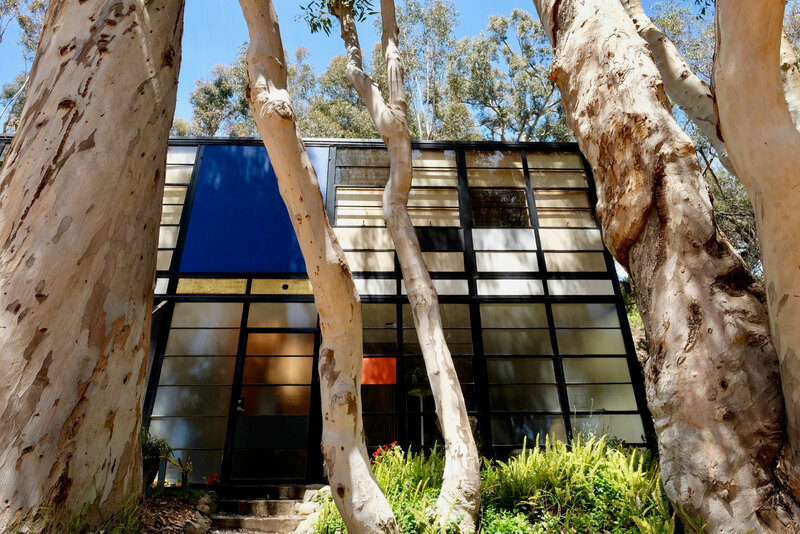 Sadly, theses houses were misunderstood and were ultimately rejected despite being inspired and focused on light, space and connection. 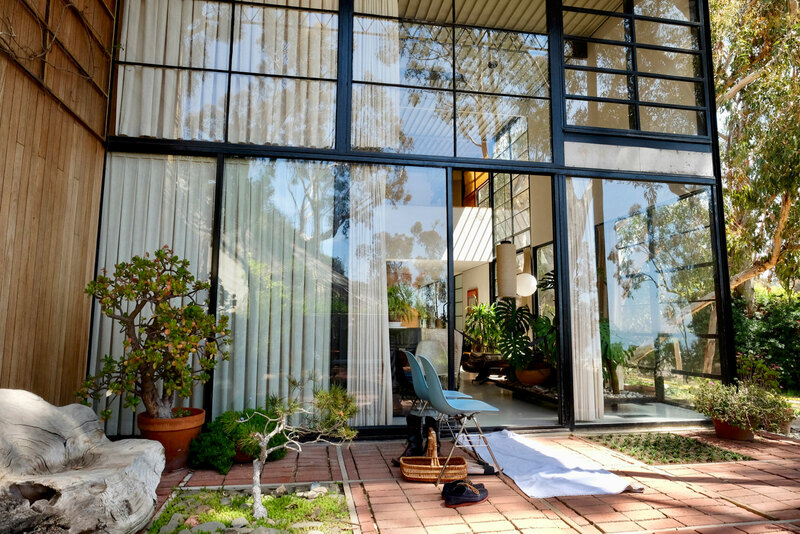 Charles and Ray Eames lived and worked here from 1949 onward designing iconic furniture for Herman Miller, whimsical toys, textiles and conceptual films. 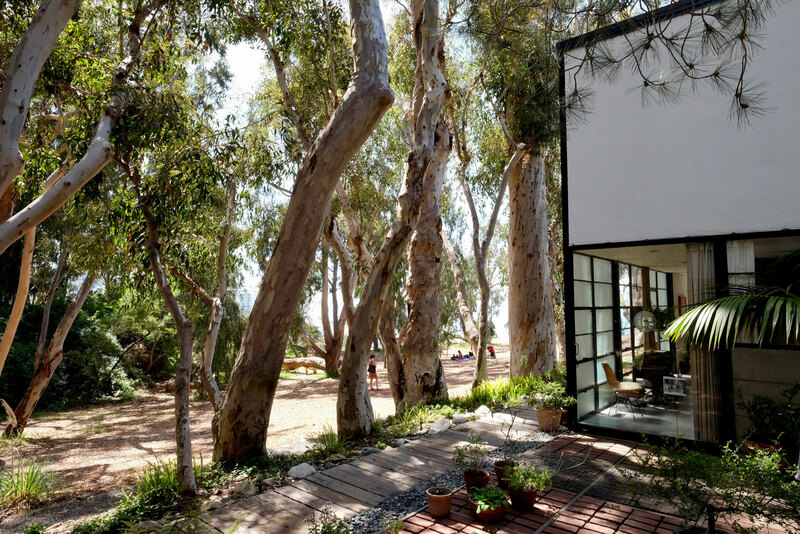 The house consists of two simple volumes connected by a shared patio situated behind a row of mature Eucalyptus trees on a sloped meadow high above the Pacific. 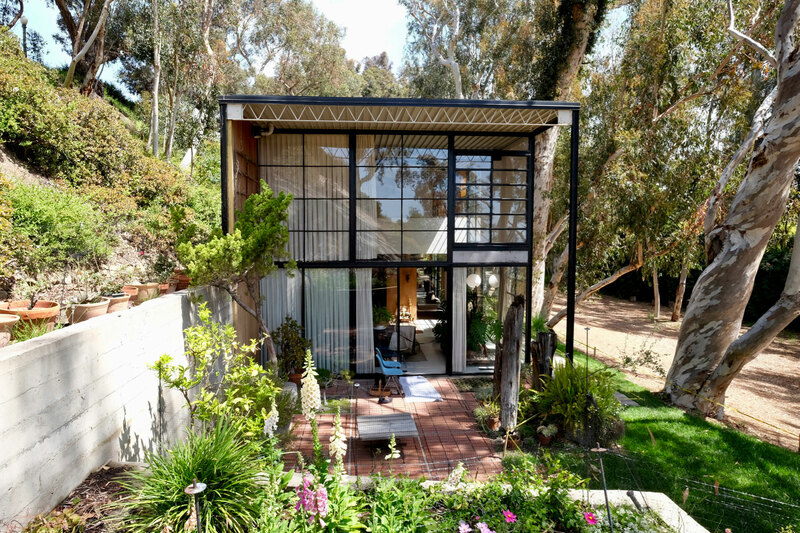 So simple and open— nothing short of remarkable. 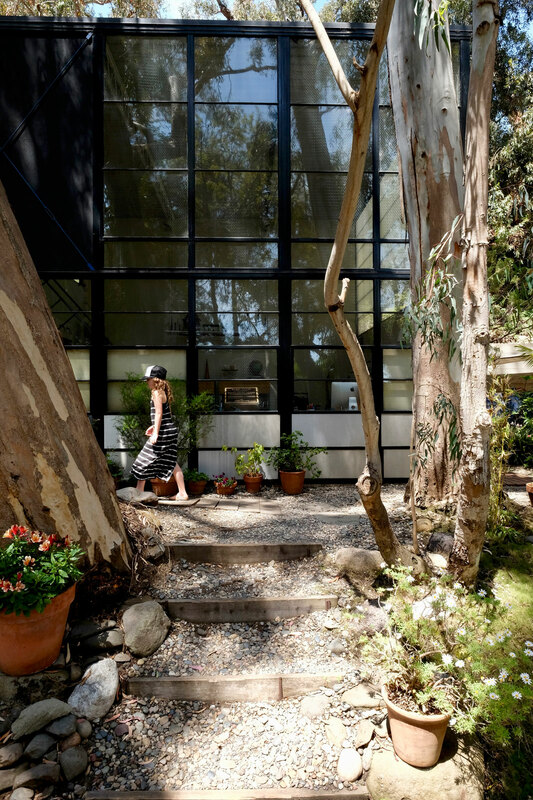 Book your visit online at the Eames Foundation for a variety of different tours to suit next time you find yourself in Los Angeles or visit Eames Office to learn more about the couple.